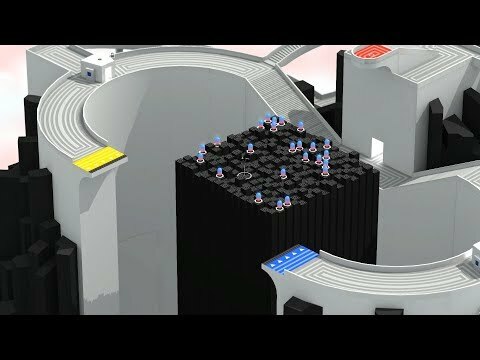 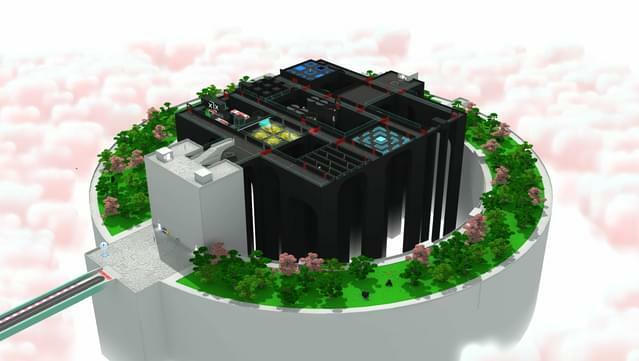 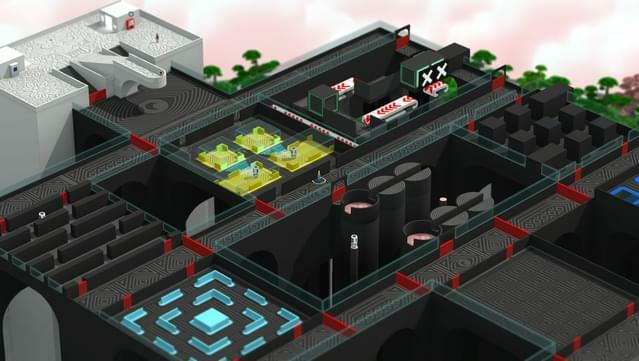 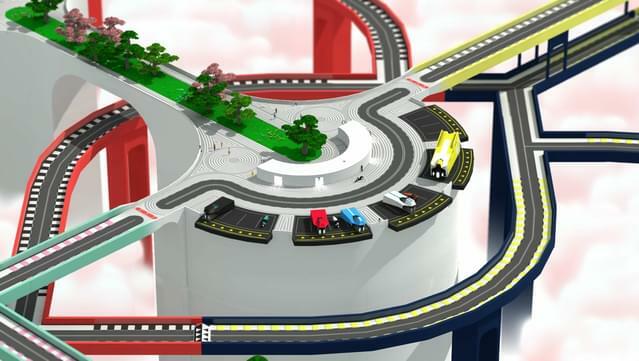 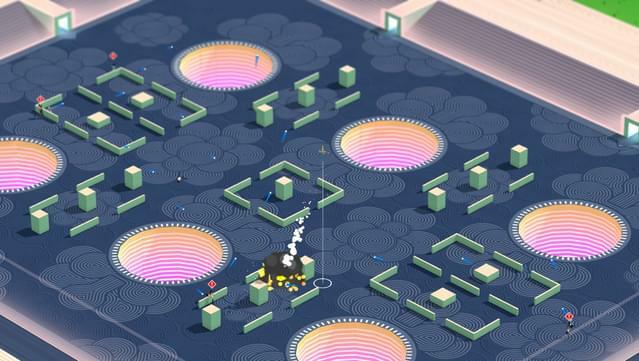 Smaceshi's three castles represent three different aspects of the Tokyo 42 action experience. 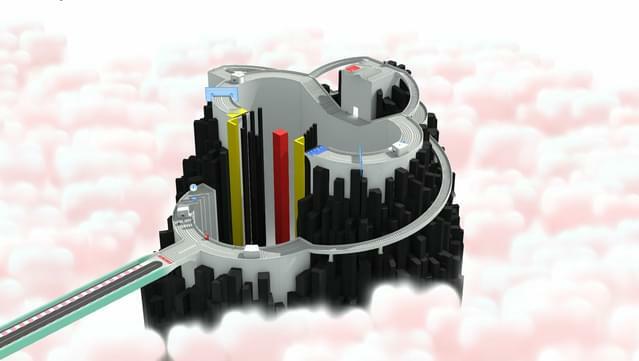 You will be judged on your speed and skill. 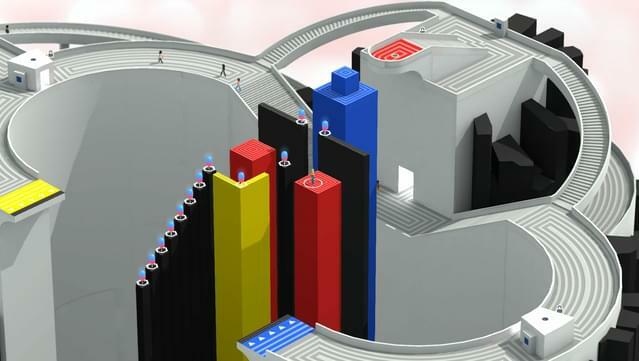 Will you be the fastest, the deadliest? 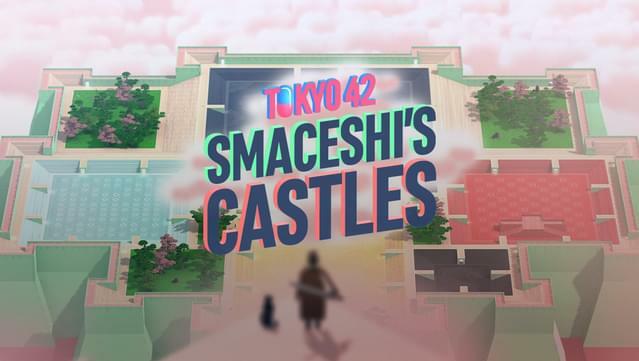 From crazy parkour puzzles to mid-air rocket launcher fights, Smaceshi's Castles pushes it to the limit. 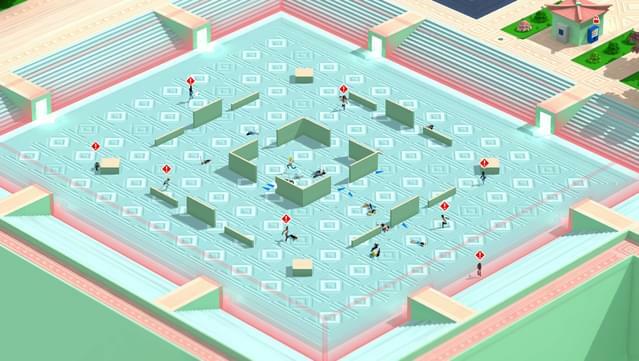 Features an astonishing 90 new missions.